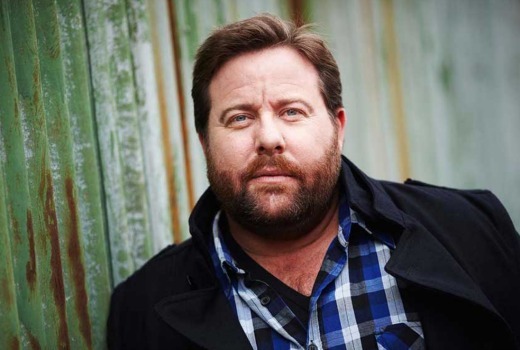 US format Little Big Shots, which celebrates diverse talents of kids aged 3 to 13 years old, is headed to Seven with actor Shane Jacobson as host. The series airs in the UK with Dawn French and in the US with Steve Harvey. Warner Bros. TV will produce the version for Seven. The revolving-stage format offers no prize and has no eliminations. In 2010 Nine produced When I Grow Up with Jacobson but never put it to air, after pilots were filmed with Bert Newton and Jules Lund.